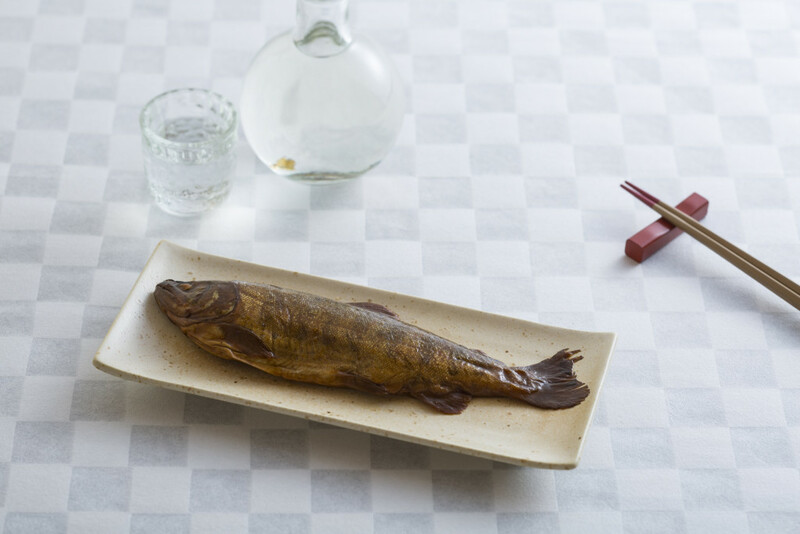 Kadokuwa Shoten has produced and sold tsukudani (fish boiled in sweetened soy sauce) mainly made of local materials in Seki City, Gifu Prefecture, where a clear stream called the Nagara River runs. This established tsukudani shop was founded at the end of the Edo period and has been handed down to over five generations (more than 140 years). 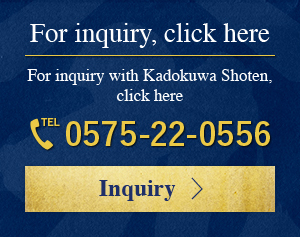 We at Kadokuwa have inherited traditional production methods and have made tsukudani of the established taste without alteration. We exercise inherited specialist skills and use only soy sauce, sugar, mirin (sweet sake for seasoning), ginger, and sake as traditional seasonings without adding syrup or additives. We boil with time, enthusiasm, and sincerity to provide tsukudani that has both historic and modern tastes. Our stubborn style that has been observed since the Edo period through to today is loved by many regular customers. Use our products as gifts to your precious ones and enjoy them at your home as well.